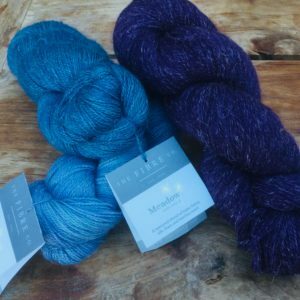 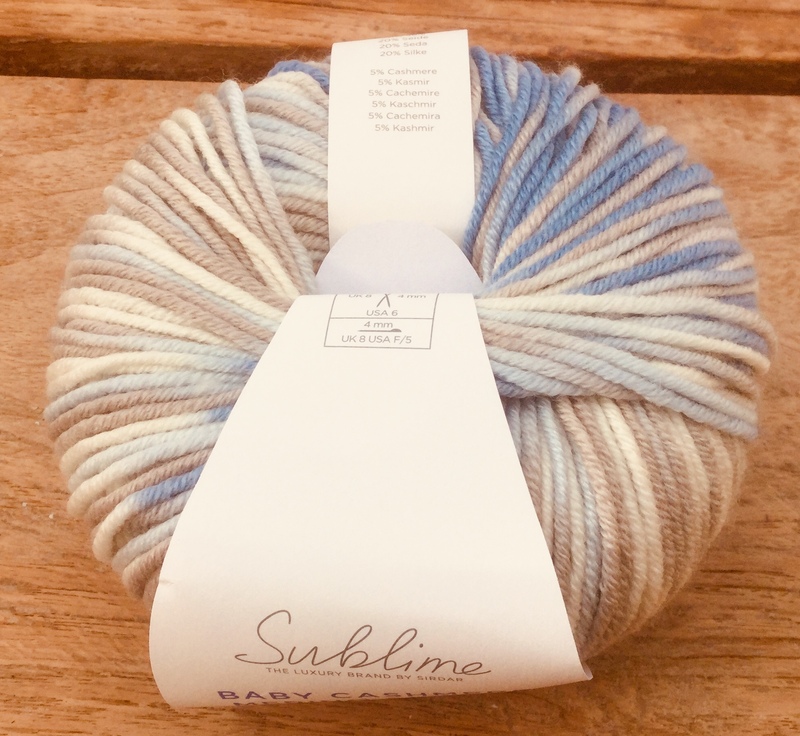 This Sublime yarn is a luxury yarn designed for the most delicate and precious of skins – babies! 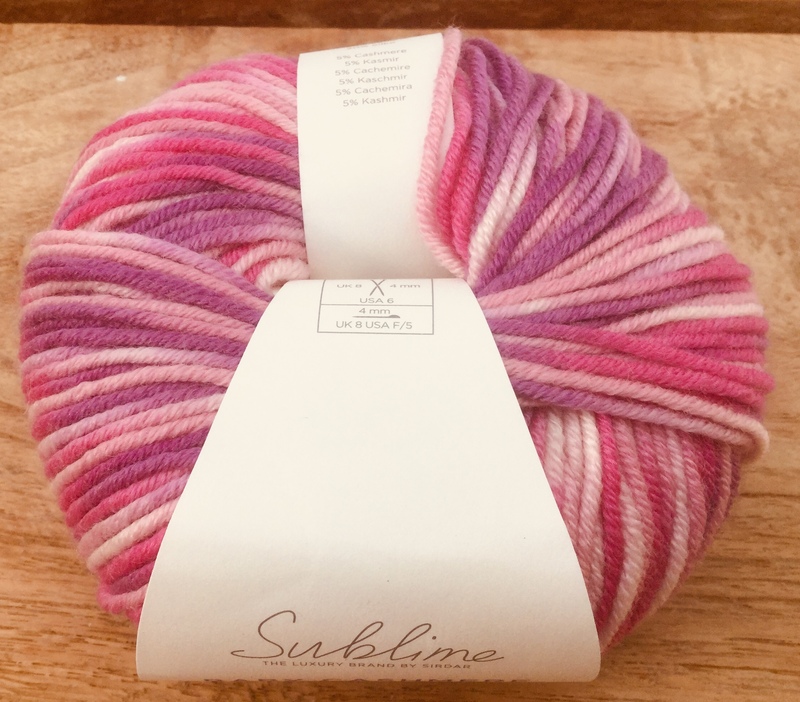 With it’s blend of 75% extra fine merino wool, 20% silk and 10% cashmere it obviously is a superior quality baby yarn. 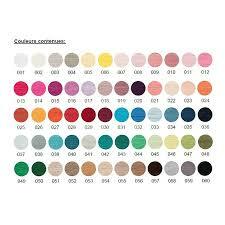 This ya4n is machine washable at 30 degrees, essential as babies are lovely but can get pretty messy!